Start taking classes at Divine Yoga and other studios! 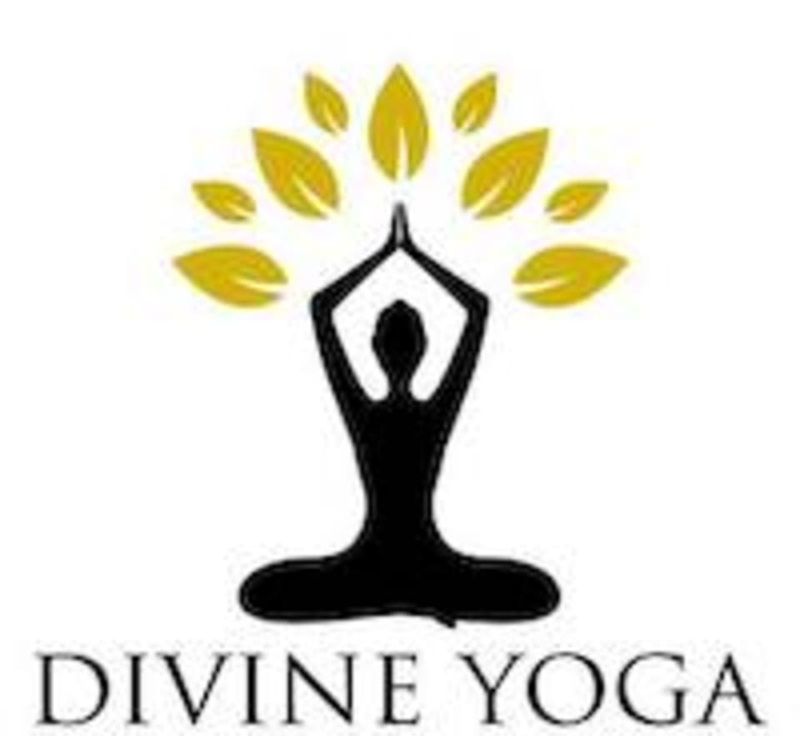 Divine Yoga is located in Soi Thonglor 13. If you come by car, we offer free parking up to 4 hours. If you come by BTS, there is a red bus which costs THB 7. It stops right in front of our building (Home Place). We offer more than 60 classes weekly, with wide variety of classes such as Hatha, Ashtanga, Power, Satyananda, Yoga Therapy, Yin Yoga, meditation etc. Most of our yoga teachers are Indian, so you will be learning authentic yoga here! If you are in to dancing, we offer a dynamic work out such as Zumba, Bollywood Dance Workout and Piloxing. Bring a healthy body and an open mind along with a water bottle which can be refilled. You should wear something which makes you comfortable such as shorts or Yoga pants. Towels and yoga mats are provided. You will need training shoes for Zumba, The Mix and Bollywood Workout. You will not be allowed in class if you are late more than 15 minutes. Please do let us know if you have any injuries or health issues. My whole body was really stretched and I feel good. Mr. Sagar’s voice is very soothing. the studio is clean, nice and bigger than i thought which is great. really enjoyed the class. One of my favorite class at Divine yoga!